I was waiting for this movie since long time ago, and the result (as usual) is not as good as I wished, but anyway the it's a good science fiction film. The fx are really cool, although the story is very far away from the original stories of the Terminator Saga (especially from T1 y T2, of course). 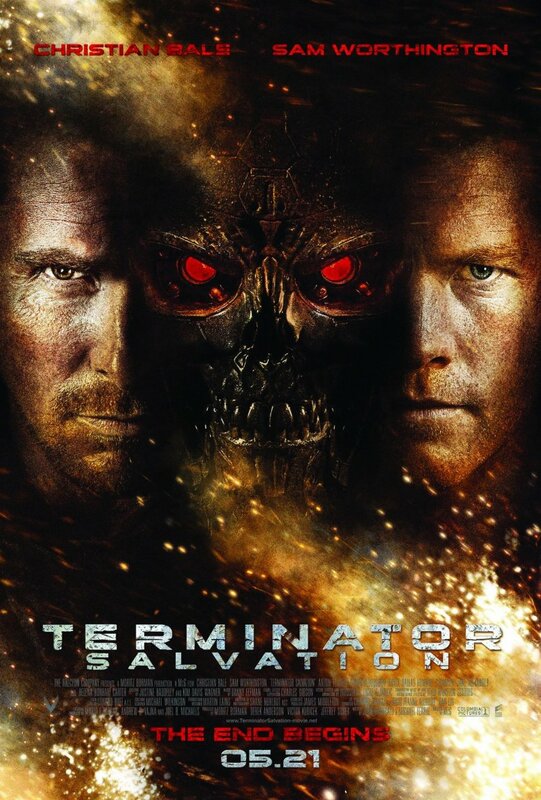 Christian Bale is a very credible John Connor, but I sincerely was waiting for a much more dehumanized fight between humans and machines (regarding the first movies), but this movie shows bigger and cooler machines although quite stupid!... Not like the cold and cruel assassins robots and droids with relentless mind of a "computer chess game" that could be reasonable and coherent with the original movies of Cameron. The machines of "The Matrix" are much more efficient in this task I think ;) Anyway, it's a good movie, especially to be seen in a good theater with THX and HD digital video projection.